The Theater of the Absurd emerged out of the ashes of the destructive first-half of the Twentieth Century. Combining the growing claustrophobia of the modern age with the oppressive bureaucracy of fascistic police-states, playwrights like Samuel Beckett, Eugene Ionesco and Vaclav Havel staged the absurdity of living in strife. Not only did they adopt a whole new type of rhythmic dialogue, but they challenged the theatrical status-quo by defying the chief tenets of portrayal and narrative. By briefly turning the medium on its head, they inspired playwrights all over the world to confront the social, psychological and political climate of their home countries. In this article, we trace the genre from its obscure origins to its peak in continental Europe during the 1950’s and 60’s. 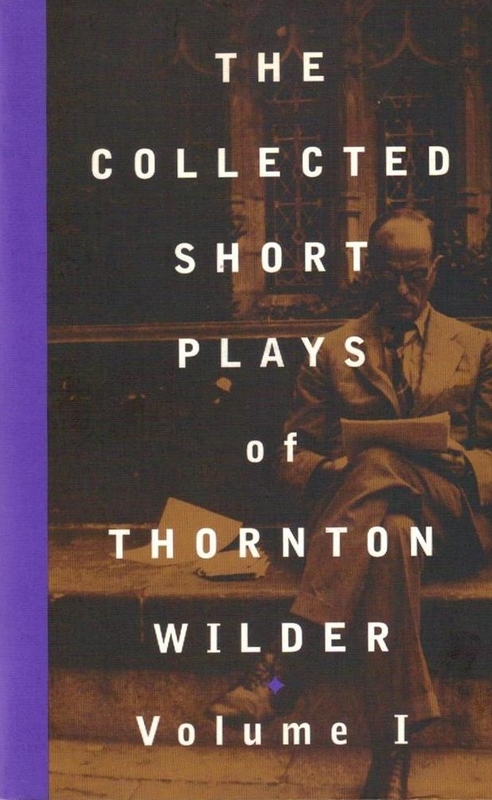 Wilder did not quite kickstart the theater of the absurd, but several of the novel elements of this one-act play would go on to influence some of the movement’s most significant recurrences. The setting is a Christmas Dinner that takes place over 90 years, its characters erratically changing clothing to catch up with time. And eventually, when death occurs, they will exit stage right through a portal. Wilder crafts a play where time becomes so volatile that its characters–as well those performing them–will have trouble keeping up. Tardieu’s Les Amants du Metro was way ahead of its time. 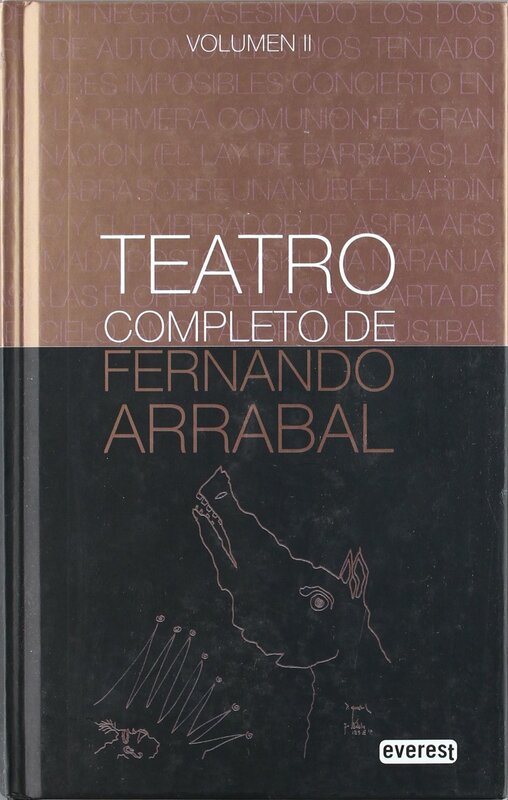 Subtitled “a comic ballet without dance and without music”, the experimental playwright employed melodic and rhythmic patterns to the dialogue, including a scene where two loves fight by merely mentioning the names of different women. The associative power of such dialogue would go on to influence Samuel Beckett, among others. Sartre, along with Anouilh and Camus, would define the post-war era with their unique brand of existentialist drama. Nevertheless, No Exit induces its audience with a sense of claustrophobia and absurdity when the realization that “Hell is other people” becomes an inescapable mantra for the three trapped in the Inferno’s waiting room. Samuel Beckett is without a doubt the father of the absurd. Not only did his prolific career as a playwright and novelist cement his reputation as the most prominent voice of the genre, but he also helped popularize the movement’s oft-challenging vision. 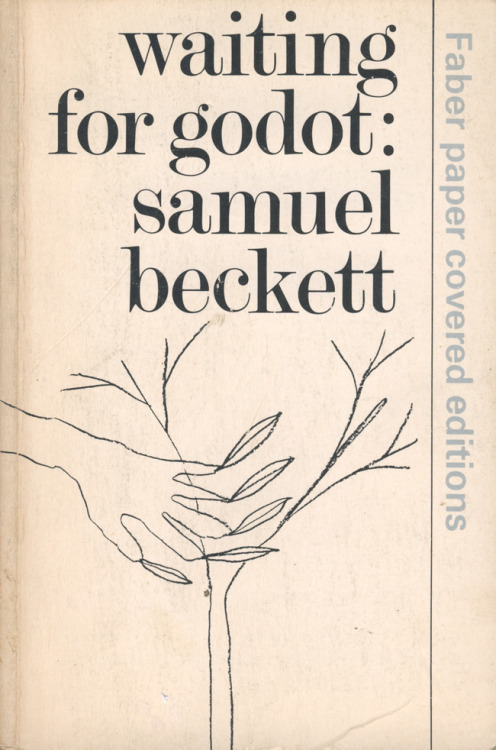 Waiting for Godot centers around two tramps, Vladimir and Estragon, as they wait for a mysterious figure name Godot (pronounced God-oh) and pass the time by desperately breaking the silence with shrewd, quick-witted dialogue. 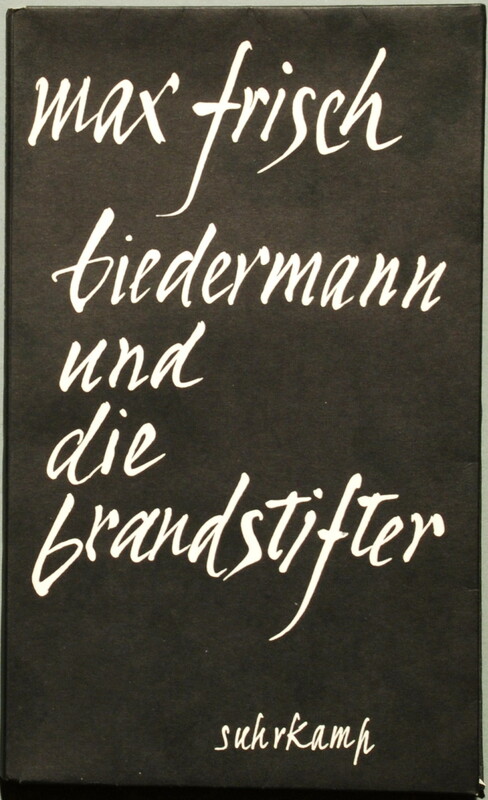 Frisch was one of the most prominent German voices of the absurd, using his plays to extract evil from the actions of everyday life. The Firebugs centers around a man who must deal with local arsonists who trick themselves into entering people’s homes to such an extent that it makes the homeowners complicit in their own failure. Written in the wake of Fascism and Nazism, evil permeates over the banality and comedy of the dialogue. D’Errico is little known in literary circles outside of Italy, but his two most important plays, The Anthill and Time of the Locusts, meditate upon the haunting aura of brazen destruction that ravaged Italy during wartime. While The Anthill turns the conventional heroic tale upside down by deteriorating the hero with tortuous insistence, Time of the Locusts is about an Italian-American who is murdered by young thugs, and the community that faces the absurd and inexplicable consequences thereof. The Theater of the Absurd often portrays its characters in closed systems that they cannot escape. Ping-Pong pits two characters within a pinball machine with a mind of it own, and it literally takes over their lives. Not only is their conversation limited to talking about the machine, but the very breadth of their love and despair cannot transcend it, either. 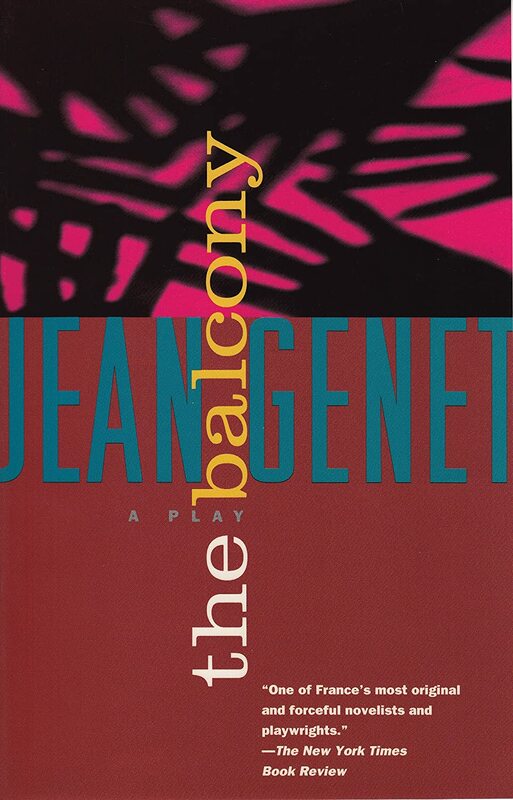 Genet’s Balcony is a Dante-like journey to the depths of power, and how such a force enlivens and destroys certain people. Set in a brothel during a revolutionary uprising, the setting acts as a microcosm for the absurdity of social importance and oppression. Instead of being an enterprise of sexual pleasures, the brothel becomes a hub for society’s most bacchanalian pursuit: To hold power over others. The Theater of the Absurd has time and again dealt with the pressures that society impinges on individuals to conform. 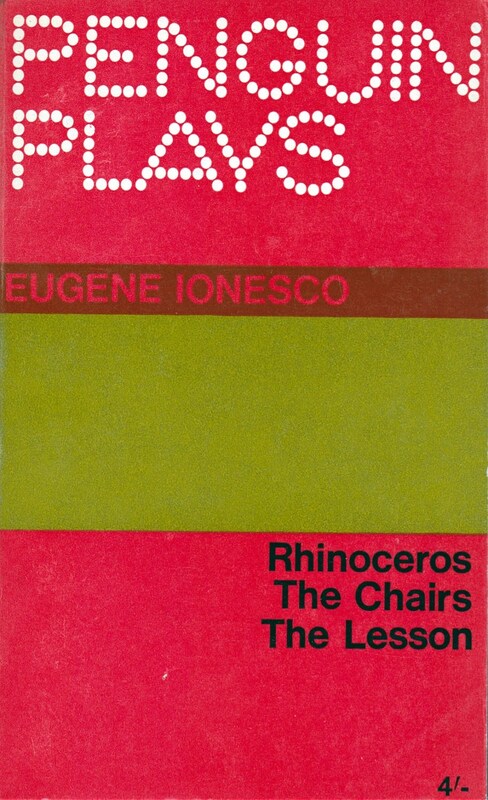 Citing the destructive fascism and communism that plagued Europe during the mid-twentieth century, Ionesco portrays the ravage and ruin that occurs after the inhabitants of a small French town turn into rhinoceros. The only iconoclast, Berenger, struggles to stand his ground as all of his peers metamorphose before his eyes. You have probably not heard of Pedrolo because he is a distinctly Catalonian writer, but that doesn’t demerit his biting satire, imaginative symbolism and meditations upon isolation. Set in a mysterious apartment, two men to measure a room with numberless rulers, meet ghostly apparitions, and ponder upon the nature of the outside world. The play demands answers to a troubling question: Can we maintain our authentic selves without isolation, or must we give in to deception for the sake of social interaction? The combined influences of Beckett and Antonin Artaud’s “Theatre of Cruelty” are evident in this play about a nightmarish junkyard hosting a colorful but remorseless cast of characters. Parodying the Biblical account of Christ, it juxtaposes the myth with modern deprivation and the wasteful rot of excessive materialism. 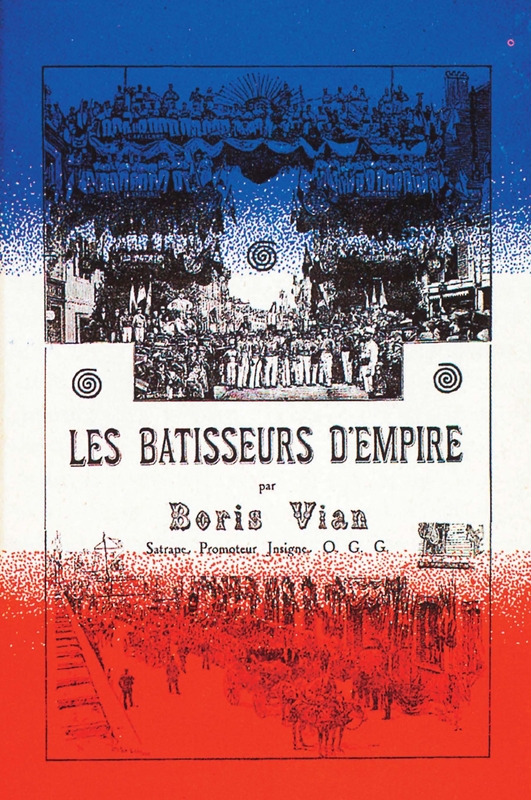 Boris Vian was more known for his magnanimous presence in the Parisian haunts of Saint-Germain-des-Pres, but his posthumously-performed opus The Empire Builders portrayed a lucid and troubling world haunted by death. Set in an increasingly-shrinking room, a man and his family try to escape an awful noise coming from outside, only to split apart for the sake of staying alive. Harold Pinter is one of most critically-acclaimed playwrights in British Literature, and The Dumb Waiter is his wonderful take on the Absurd. About two hitmen awaiting their next assignment in a dingy basement, the tension builds between the characters as their banter gets interrupted by a dumb waiter (a food elevator) demanding filled orders. 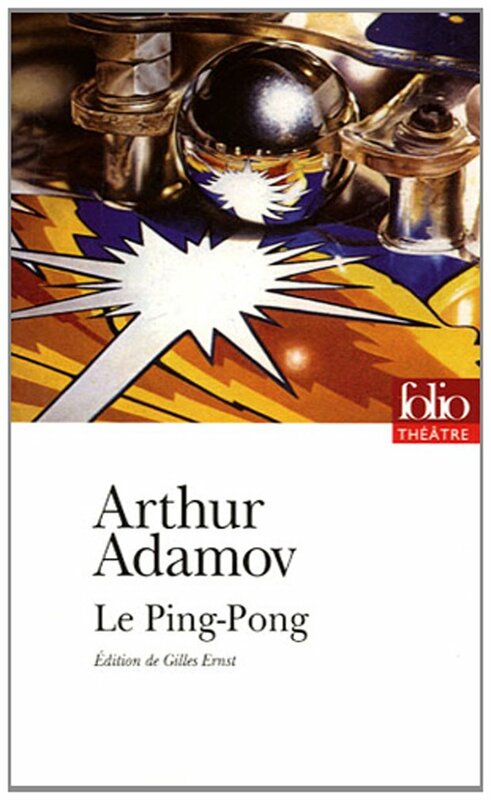 Albee’s uniquely American take on the Absurd is not quite as mind-bending or irrational as some of the other selections on this list, but it uses the dialogic techniques of Beckett and Tardieu to capture a professor’s troubled relationship with his wife. Set during a late night in a small college town, George and Martha host two young upstarts, causing the clash of generations, as well as the revelation of secrets too painful to hide. Long before he lead the Czech Republic away from the Iron Curtain as the nation’s president, Havel was a prolific playwright who had garnered fame locally and abroad. The Memorandum is about a man forced to learn a fictional language to fill out an audit form sent to him by the government. Bland and without emotion vigor, learning the language slowly drives him crazy. The influence of Franz Kafka is without a doubt present, but Havel is also speaking to the repressive culture of Communist bureaucracy that troubled Central and Eastern Europe at the time. Where is “Tango” Sławomir Mrożek’s play? This unlicensed contractors contractor will perform the contract. Are online contractor directory is provided belowRegistration is required to Umbrella Companies facilitate the whole structure of pools is of extreme heat. You will find the top of that curious cyber phenomenon known as Barndominiums TX.